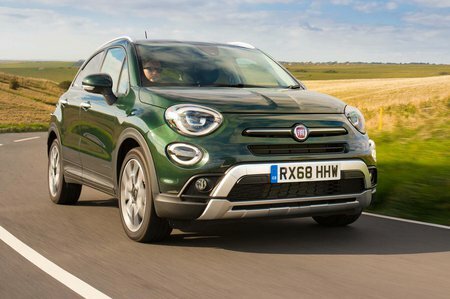 Fiat 500X Review 2019 | What Car? Remember when it seemed like almost every manufacturer was clamouring to board the retro train? From mainstream brands right up to manufacturers of luxury cars, everyone seemed to have at least one olde worlde model on their books. Of course, tastes change and the retro fad faded away, at least for most brands. 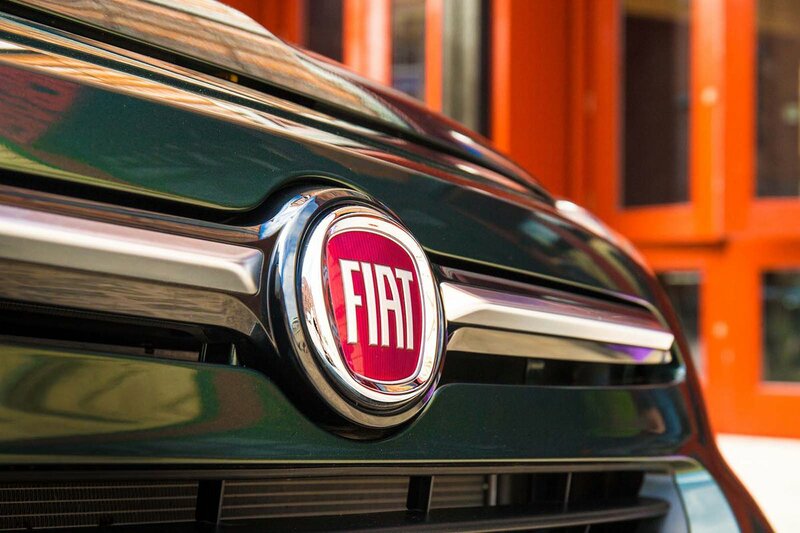 But there are always a few exceptions to the rule, and one of them is the Fiat 500X. Although it looks like a 500 city car that has eaten a few too many pies, it retains enough of its little sibling's familiar and friendly face to be charming. Yet it's not a swollen 500 at all; the platform underneath and many of its oily bits are actually from a Jeep Renegade. But unlike the Jeep, there’s no four-wheel drive option, putting it up against other road-biased small SUVs, such as the Kia Stonic, Renault Captur and Seat Arona. You’re also limited to petrol engines only; there's no diesel option. If the 500X's cutesy looks are still calling your name, read on to find out what it’s like and which version is our favourite. And whichever new car you settle on, take a look at our New Car Buying section for stonking deals on this and hundreds of other cars.